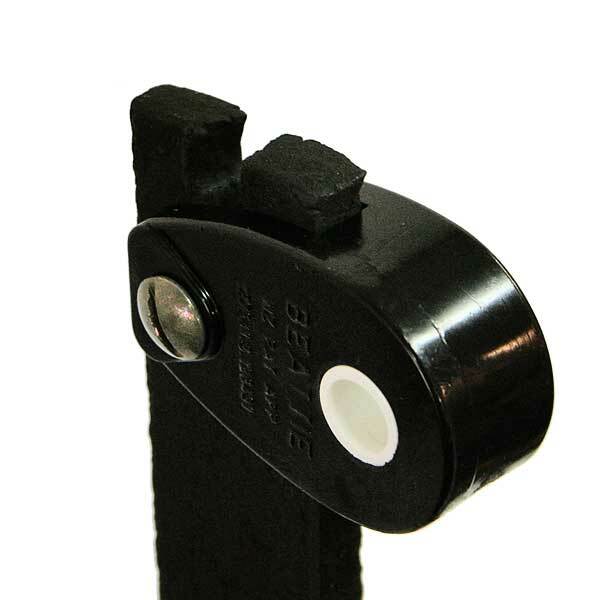 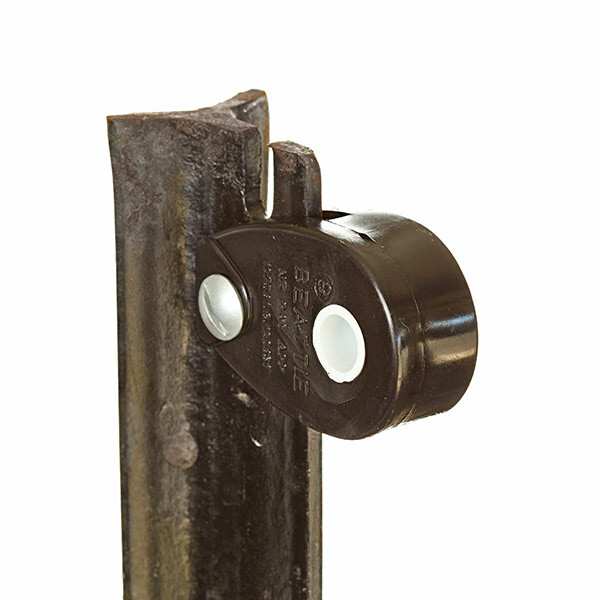 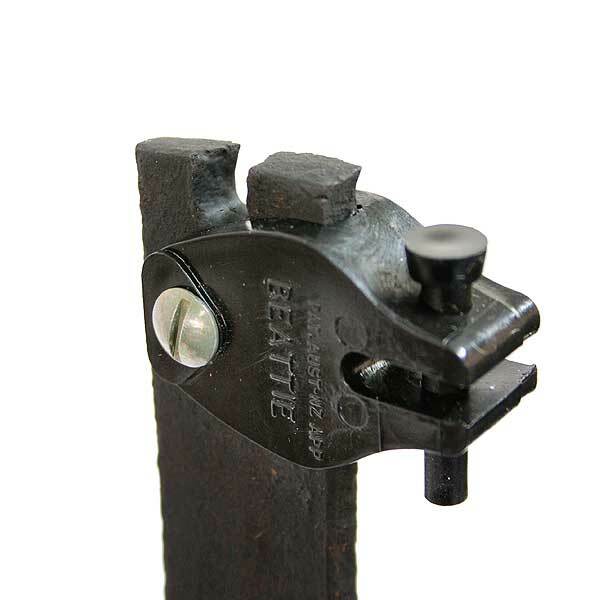 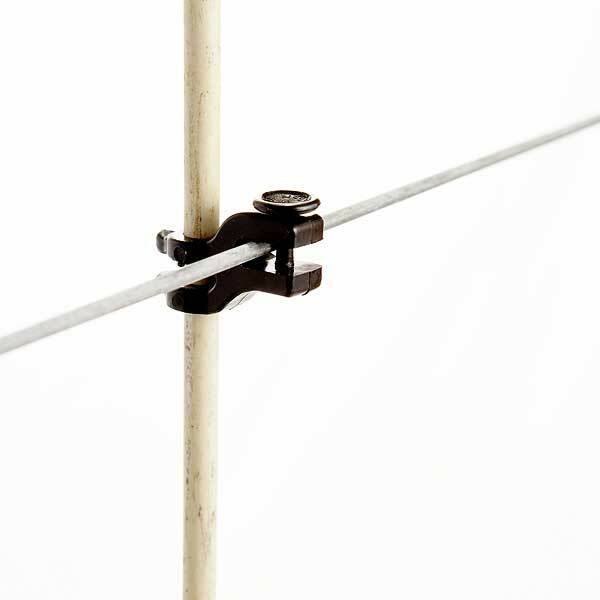 Quick & easy to use on permanent or temporary fences, just pull pin out and drop wire. 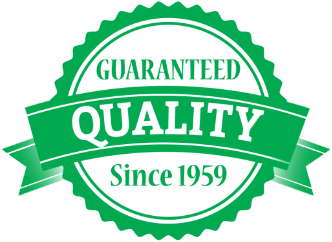 Also backed up by an Unbeatable 20 year guarantee. 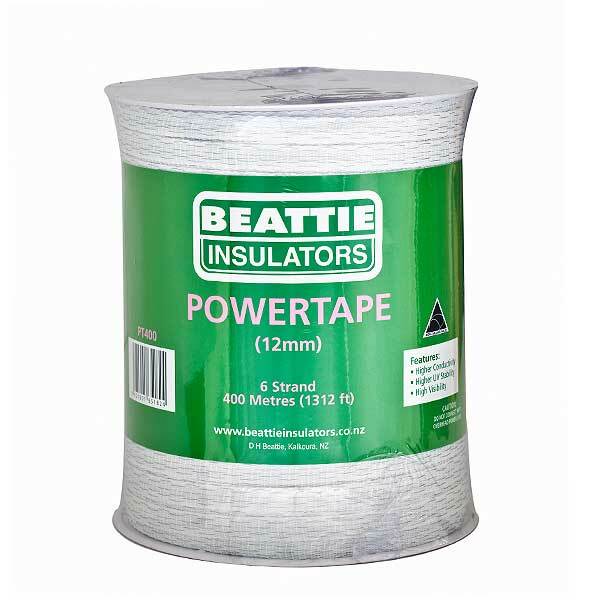 Made from low density polyethylene which has very high UV resistance therefore will not crack or break in extreme temperatures (pins not guaranteed). 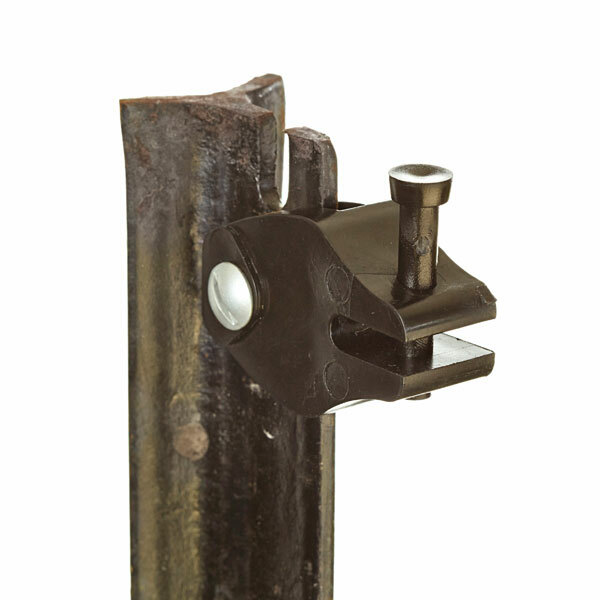 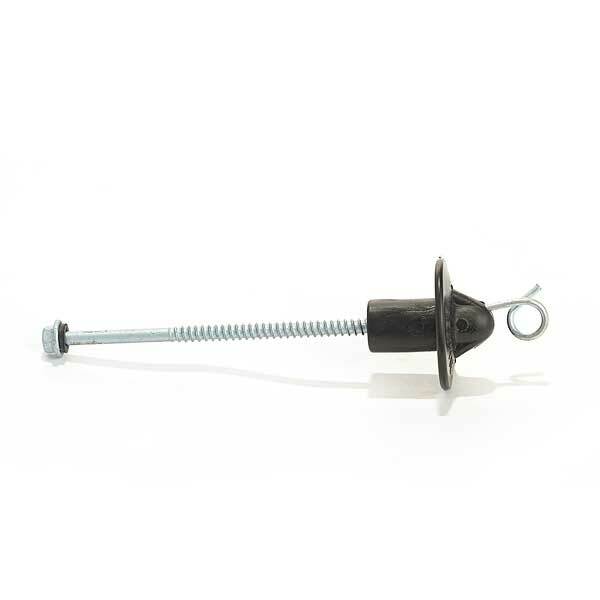 This is also supplied with specially treated mechanically galvanised nuts & bolts for fastening. 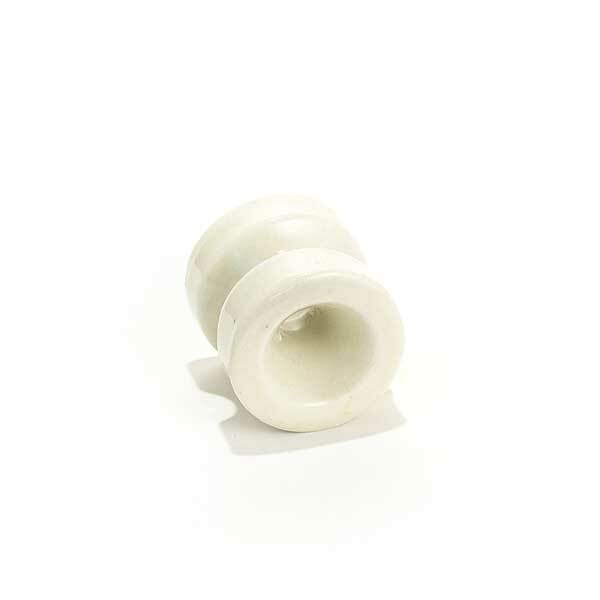 These have been through a rigorous 1000 hour salt test to ensure they will last in all conditions.